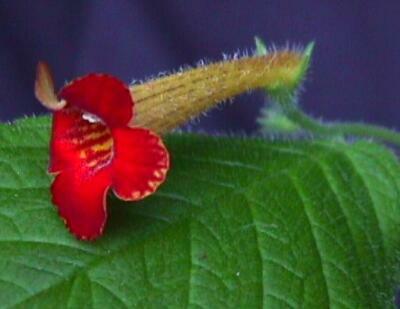 Images copyright by the individual photographers or their institutions. 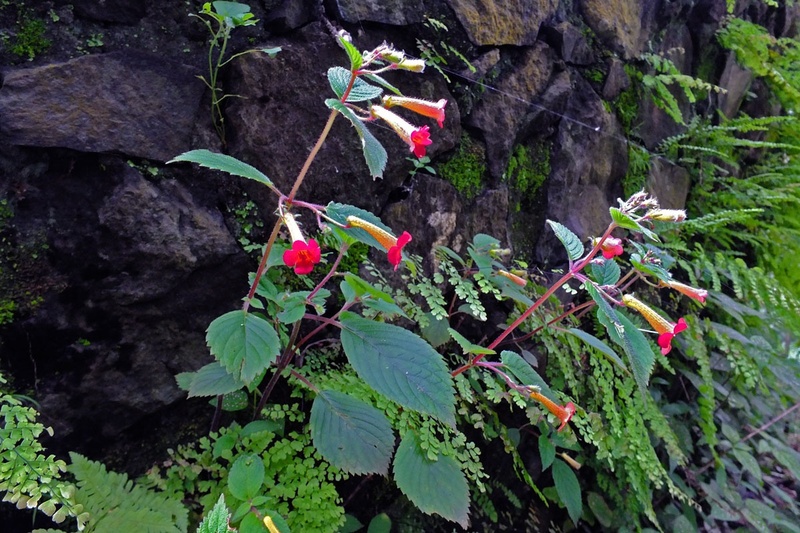 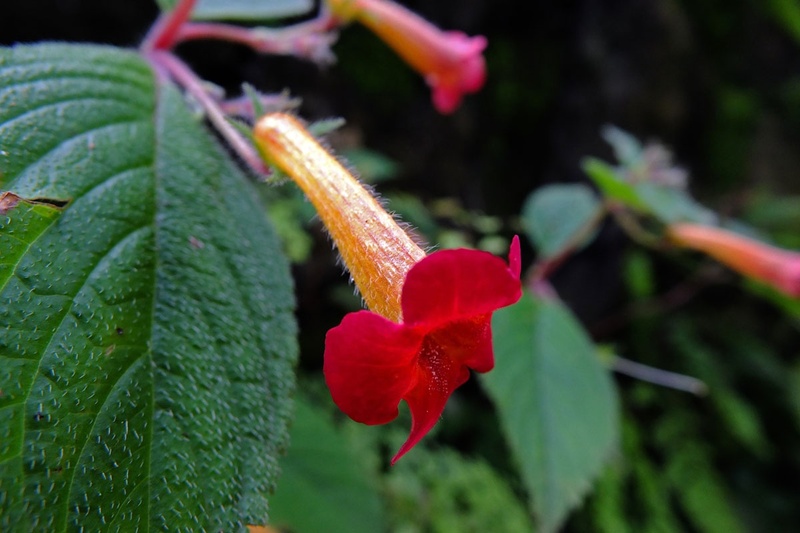 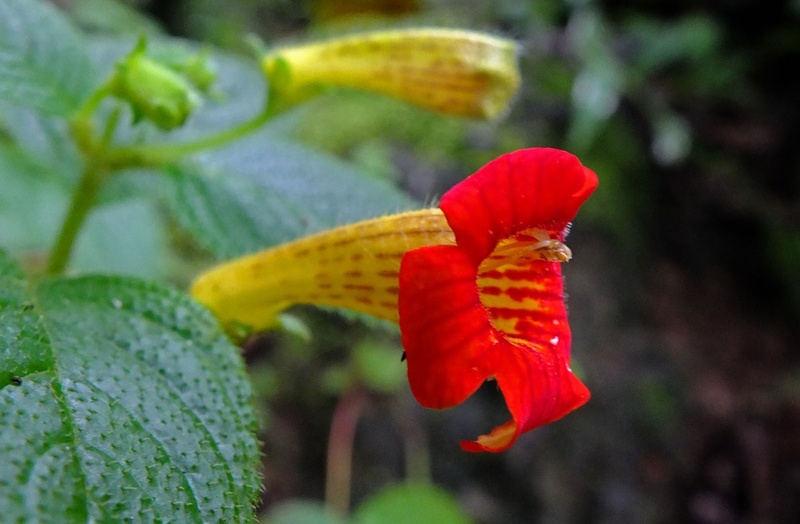 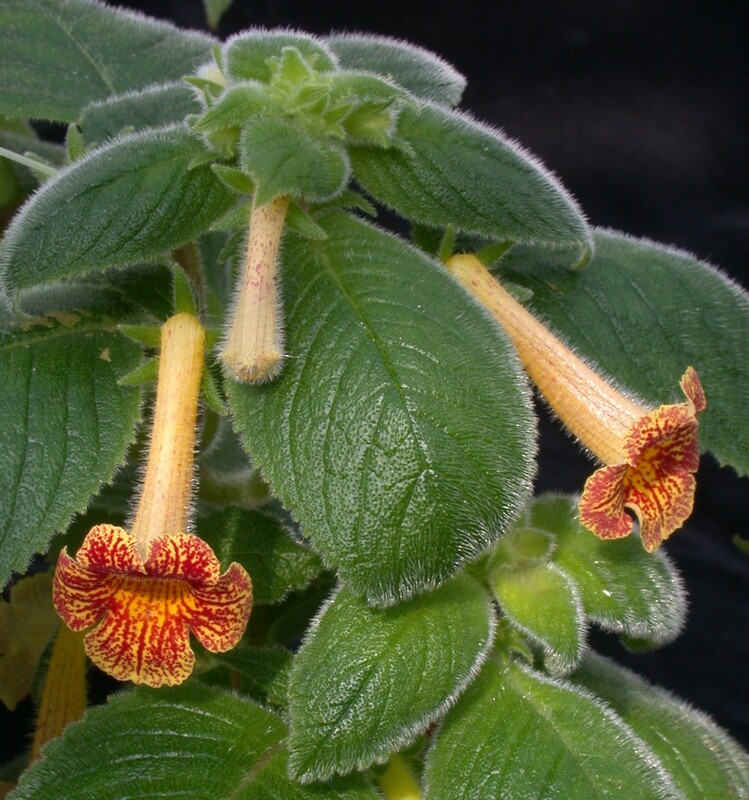 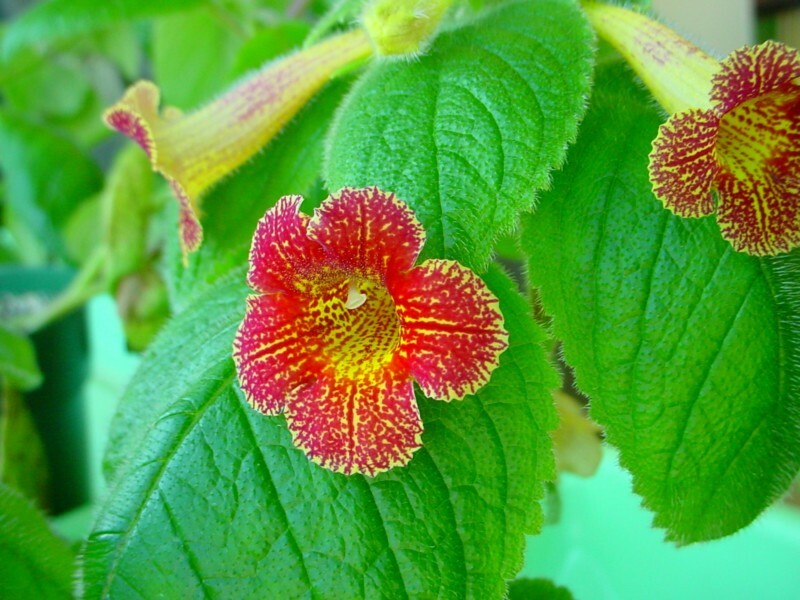 Achimenes antirrhina is an attractive and variable species. 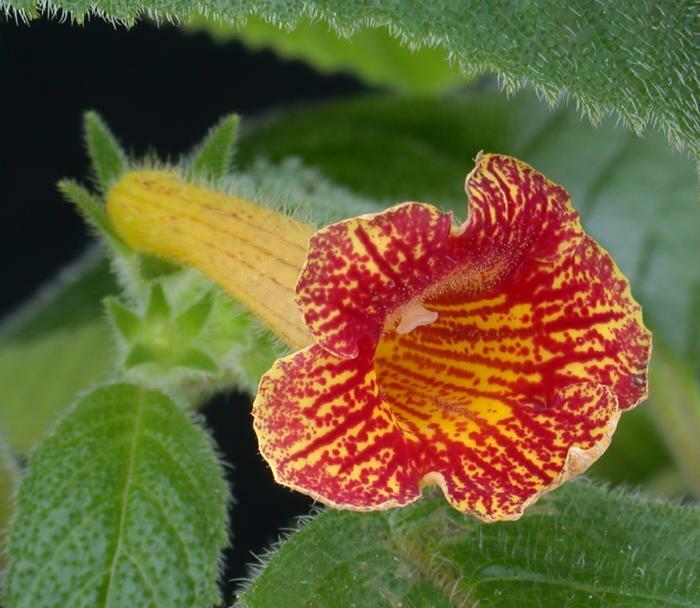 Flower colors range from red striping and spotting on a yellow ground (as above) through almost plain red, with many combinations in between. 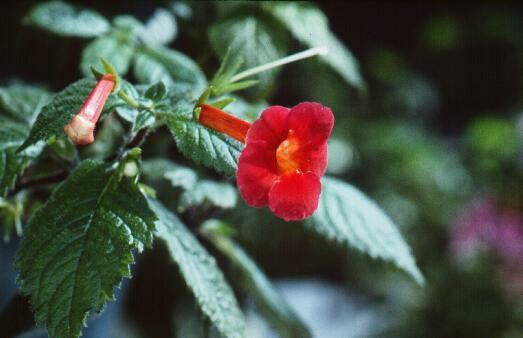 It is a native of south-western Mexico, and is well suited to indoor culture in more northerly climates.